When we think we know about an historical event — the French Revolution, the Spanish Civil War, the Jim Crow years in America — generally what we know is a limited and miscellaneous set of facts, impressions, interpretations, and summaries we have gathered through many avenues — monographs, novels, films, poetry, historical lectures in college. No one now living has had direct experience of the French Revolution. And even if we came across a time-traveling Parisian from the relevant dates, we would probably quickly learn that this person’s perspective on the events he or she lived through is highly limited and perhaps even misleading. What do most American adults know about the Holocaust? Here are some core beliefs that most people could probably recite. It was a horrible crime. It was a deliberate program of extermination. Over six million Jewish men, women, and children were murdered. Other groups were also targeted, including Roma people, homosexuals, and Communists. It was the result of racist Nazi ideology. 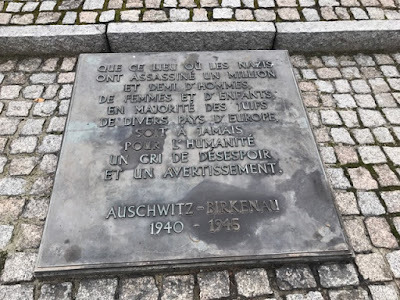 There were particular agents of this evil — Hitler, Himmler, Göring, Hess, … There were countless ordinary people across the face of Europe, in Germany and many other countries, who facilitated this evil — the “banality of evil”. 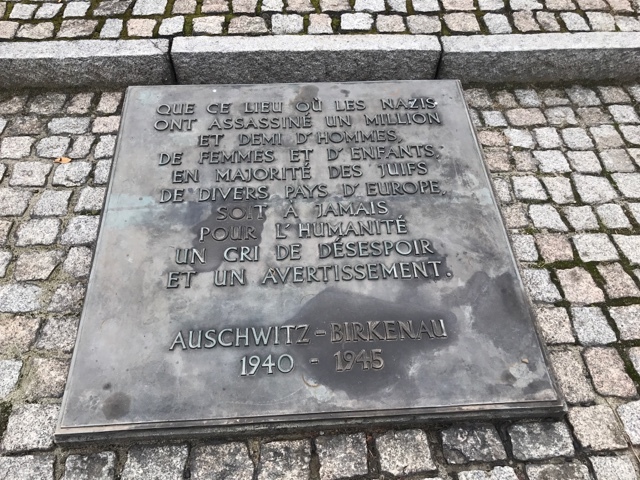 There were some heroes who fought against the killing — Wallenberg, Schindler, Bonhoeffer, Marc Bloch, the villagers of Le Chambron. There are noted tragic victims — Anne Frank, Maximilian Kolbe. And the Allies could have done much more to disrupt the killing and to facilitate escape for the Jews of Europe. But notice how thin this body of beliefs is. It is barely thick enough to constitute “knowledge of the Holocaust”. It is encapsulated in just a few sentences. If it has emotional content it is a hazy version of the emotions of pity and sorrow. Is this knowledge adequate to the realities it represents? When we repeat the words, “Never again!”, do we know what we are saying? And how can a more full and satisfactory level of knowledge of this horrifying and defining event in the twentieth century be achieved? Here is one possible answer. There is a different way of gaining a more personal and nuanced understanding of the Holocaust — an extended visit to Auschwitz and Birkenau (link). 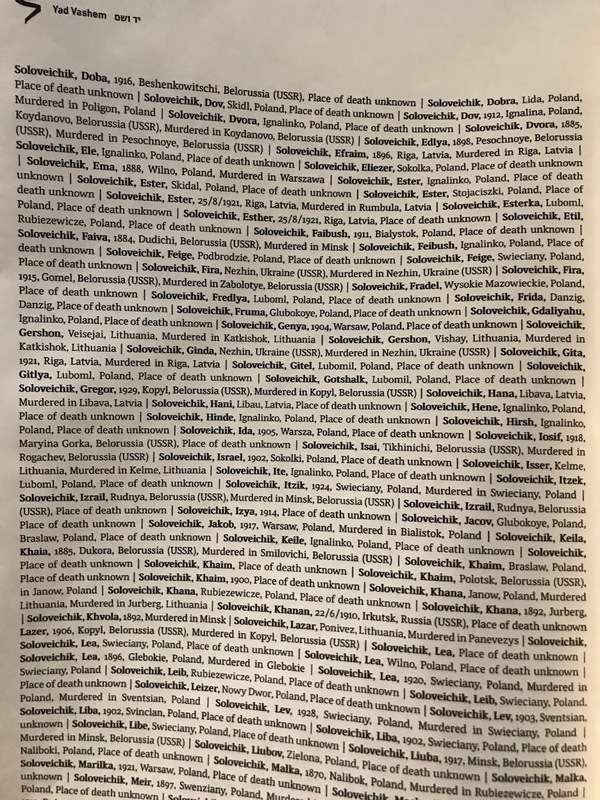 It is a museum, an historical site, a killing ground, a place where one and a half million people were systematically murdered. 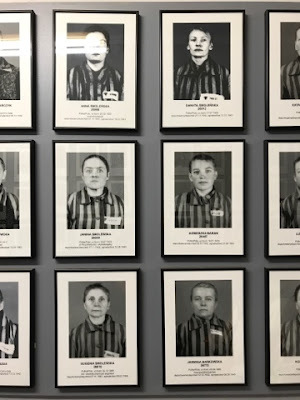 A visit to the concentration camps is a very different avenue of knowledge — knowledge through personal, empathic understanding of the vastness and horror of the crimes committed here. 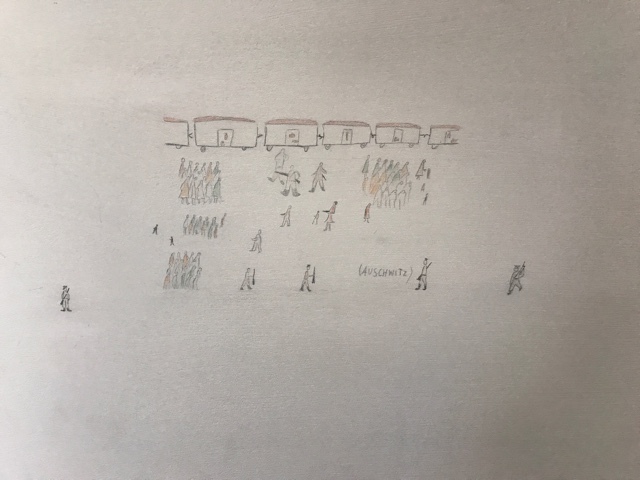 This drawing by a child depicts something the child must have seen — the arrival of prisoners and their separation at the platform into those who would perform slave labor and those who would die immediately. So an intensive visit to Auschwitz is very powerful at the level of emotion and empathy. It makes the horror of the Holocaust both personal and particular. The visitor is led to imaginatively place himself or his loved ones on the platform, in the barracks, in the changing room. The Holocaust is no longer just a set of numbers and facts, but am invitation to vicarious empathic understanding — and then a mental multiplication of that experience by a factor of millions. The museum and grounds of the death camps of Auschwitz-Birkenau receive over two million visitors a year, from dozens of countries. Some number of these visitors are perhaps unaffected by what they see. But surely large numbers of visitors are profoundly affected, and come to have a much more nuanced and personal understaffing of what happened here. And surely this is a more important way of influencing our collective understanding of the Holocaust than any number of monographs.